Want To Export Honey, Jaggery And Sugar Products From India? 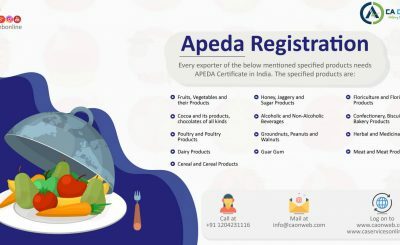 For any exporter who is exporting scheduled products from India, Needs to have APEDA Registration. APEDA means Agriculture and processed food products export development authority. The main motive is to promote the export of scheduled products from India. 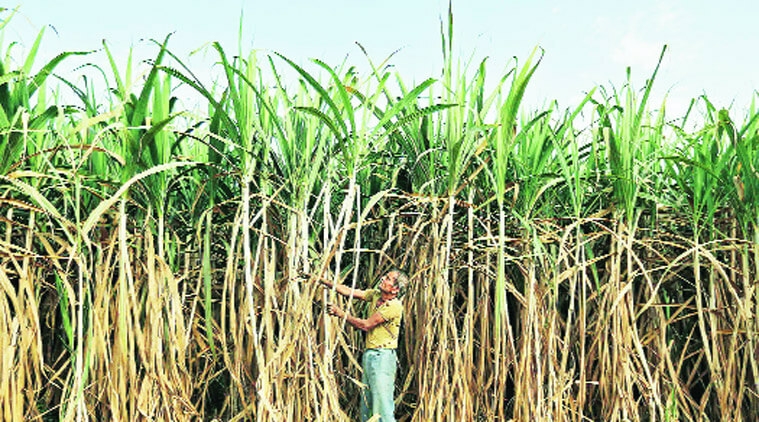 Agriculture is a major source of livelihood, India has a huge potential in terms of various agricultural productivity. 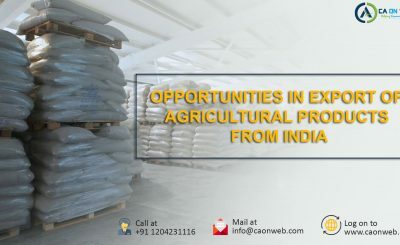 APEDA, since its main objective is to promote the export of agricultural scheduled product, it not only takes care of the APEDA license requirement but also looks after quality development, market development, transportation procedure assistance, and financial assistance schemes etc. APEDA has its head office in New Delhi and also has the regional office in various parts like Mumbai Kolkata Bangalore Hyderabad and Guwahati. Additionally, there are virtual offices in some cities. The Virtual offices have been established in association with respective State Governments/agencies. 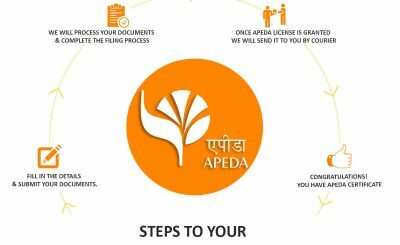 Basic information about APEDA, its functions, APEDA Registration, and financial assistance schemes etc. are being made available to entrepreneurs / prospective exporters through these virtual offices. Regarding the price of APEDA registration, it starts at INR 11,000 including taxes.